Enjoying the services and comforts of an exclusive airport lounge. 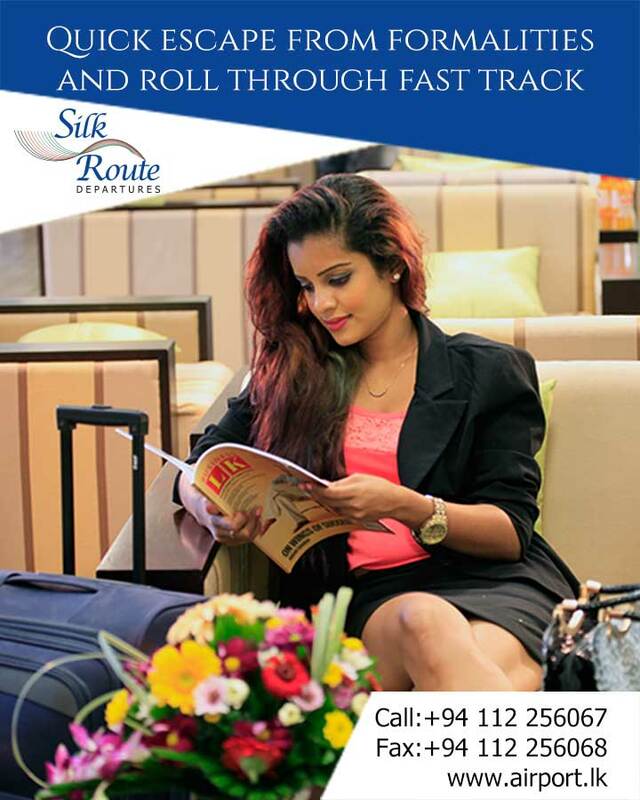 Whether you are a Business or a Leisure Passenger travel yourself and enjoy the sanctuary of exclusive lounge in Colombo airport ratmalana , this is a whole new way to arrive for today’s traveler. 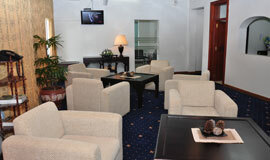 Colombo Airport offers a special service for commercially important persons and groups this includes.